There is plentiful public parking nearby, free after 6pm, but it might take time to find a space. Please see Town Centre map above for Car Parks. Access to Church Lane is only via Salisbury Street, then The Plocks (first right after Iceland). Church Lane is no entry from the Market Place. There is also on-street parking in Sheep Market Hill, by the church, and surrounding streets. Additional parking is available in the car park off West Street (Marsh and Ham CP) which provides pedestrian access via an alleyway directly to the Market Place area, past Morrisons, approximately 100 metres walk from the Legion. Please allow time to find parking spaces as the one-way system causes delays if you need to re-circulate. 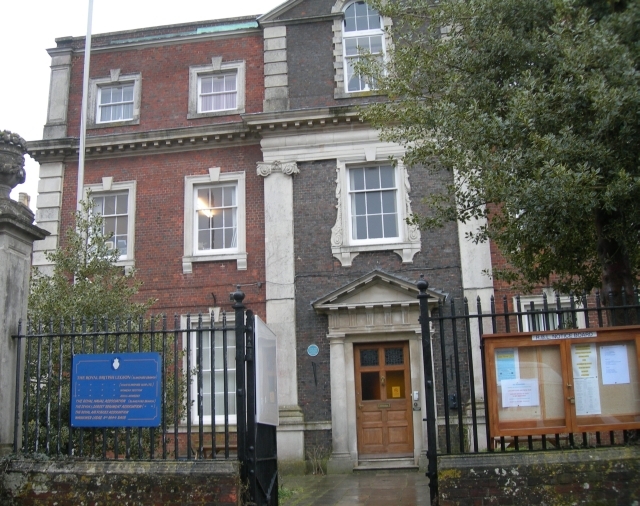 The Royal British Legion is a members club and all Wessex Acoustic club attendees, unless members of the Blandford Branch of the RBL, need to sign in on entry to the club. There will be a list by the door for you to sign in. There is no food available at the RBL club on folk club nights. There are many restaurants and pubs in the town centre if you wish to dine prior to the folk club. The Legion bar serves a variety of well kept beers, wines and soft drinks at competitive prices. Please just remember you come for the music and don't spend all evening in the bar!